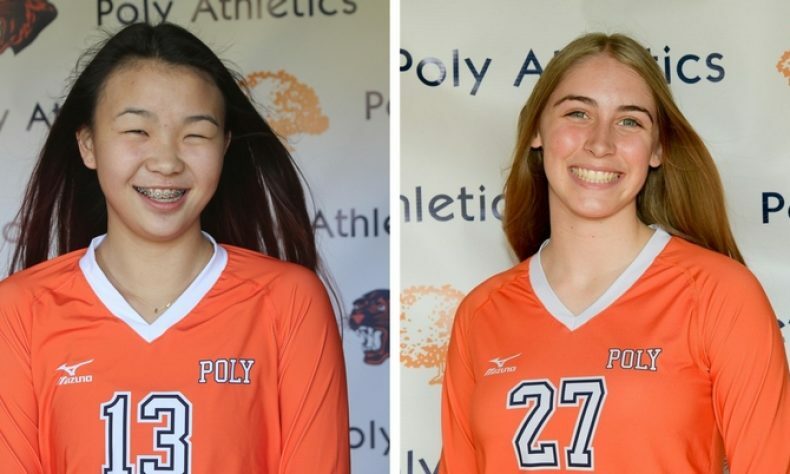 Accomplishment(s): The Poly juniors had 9 kills apiece in Saturday’s CIF-SS Division 4 championship match some 75 miles from home. While the Panthers’ fell short by scores of 30-28, 25-23 and 25-16, they put up a respectable fight on the road and against a Quartz Hill team that not only entered the match as the top seed, the Rebels had nearly twice the win total of Poly. Alexis Pappachan had 7 kills. and Zoey Mao and Lauren Kidman came up big as well. The Panthers will find out their CIF-State bracket Sunday morning. The best news of all, Poly will return every player on its roster except for senior Alexis Pappachan, so deep playoff runs in the immediate future come as a high likelihood.